New Video: Yemi Alade ft. Falz – Single & Searching. Yemi Alade debuts the music video for her Falz helped hit “Single and Searching”, off her expected third studio album marked “Black Magic”. The film style cut is coordinated by Clarence Peters, stars praised comic Gloria Oloruntobi famously known as Maraji. 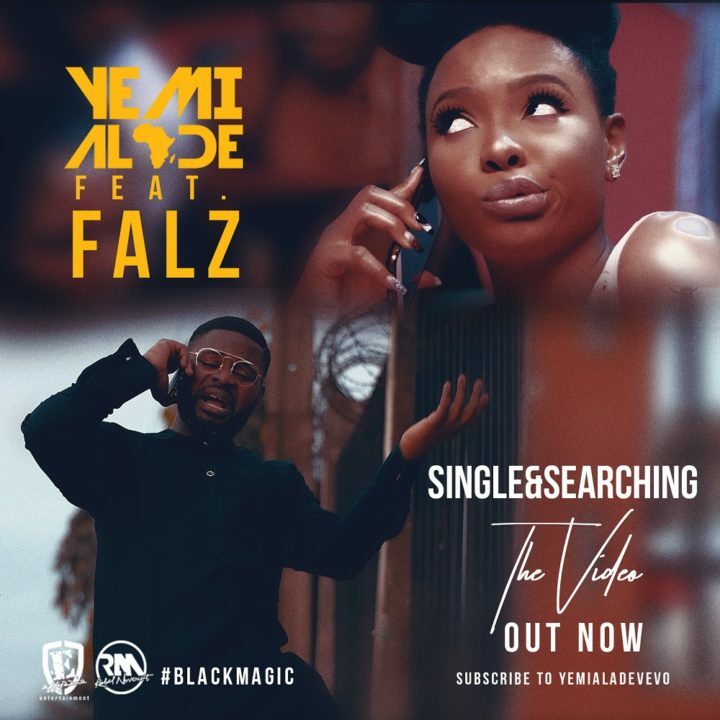 Watch Yemi Alade ft. Falz – Single & Searching video below and share your thoughts on the new video.